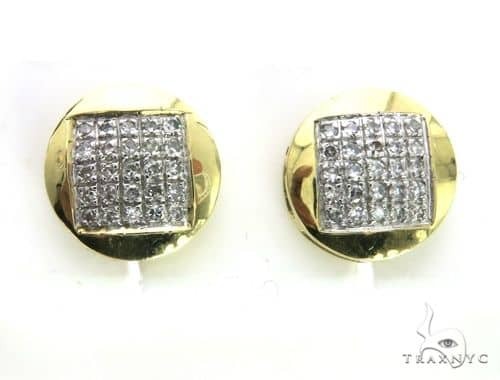 Gold is a great choice for the man who values high quality materials and ageless style. 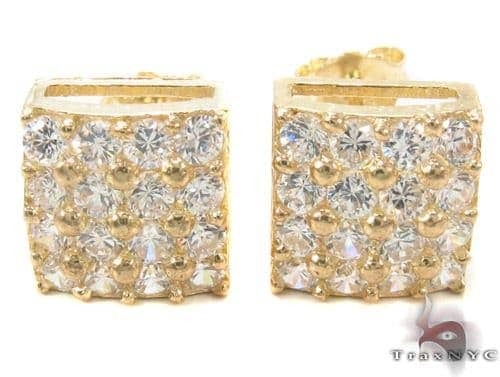 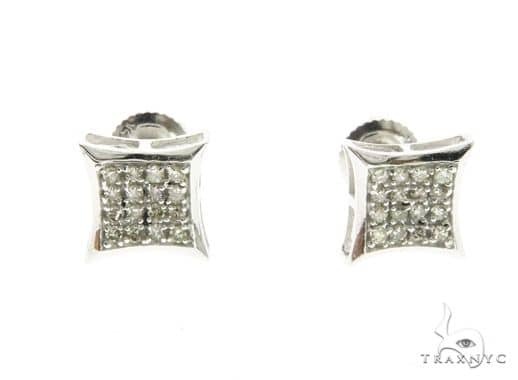 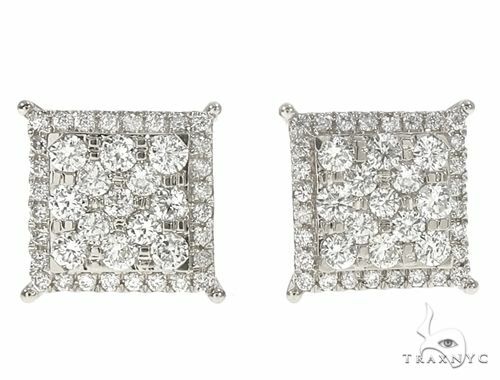 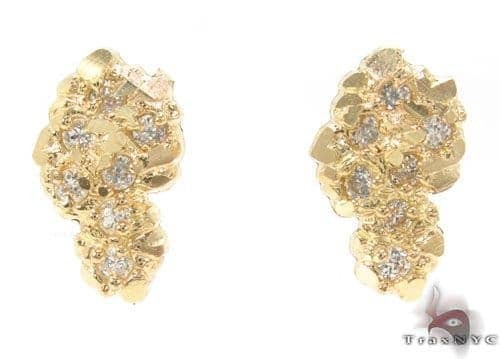 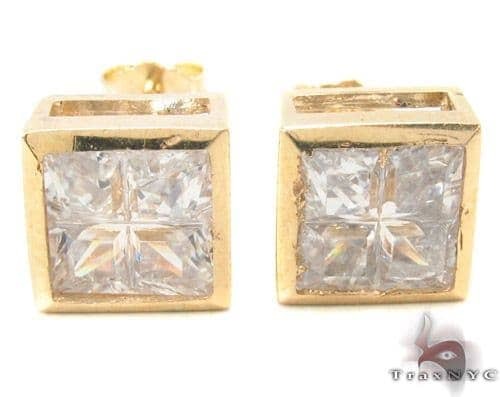 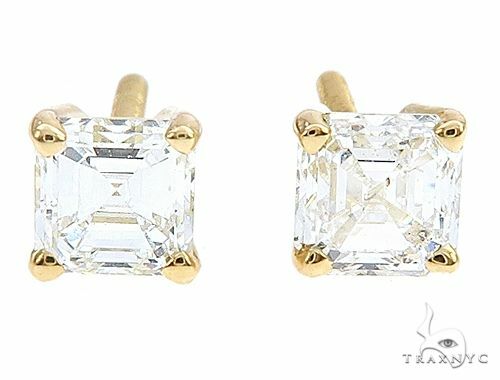 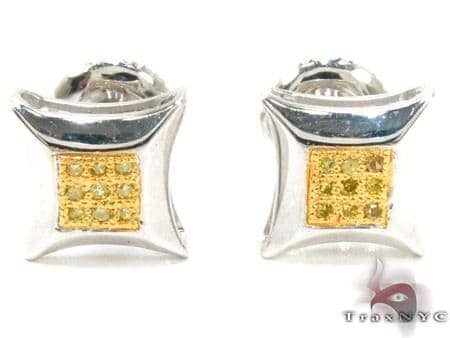 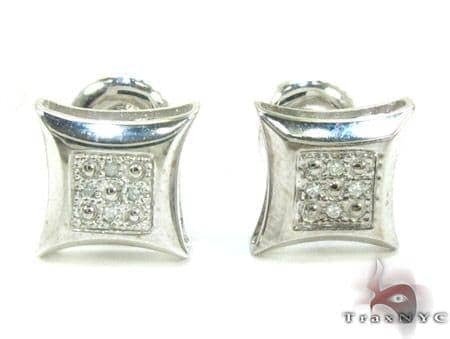 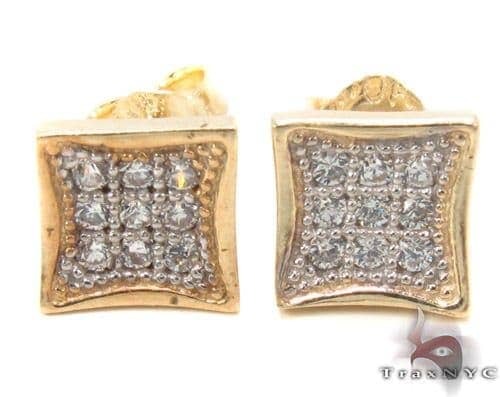 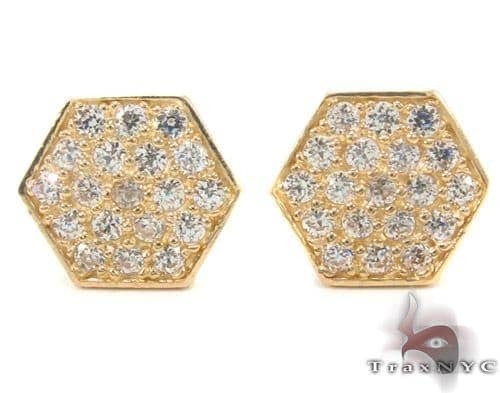 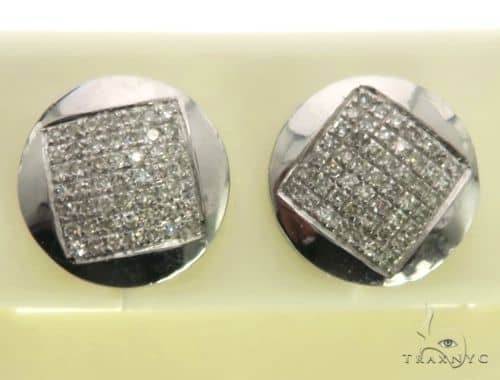 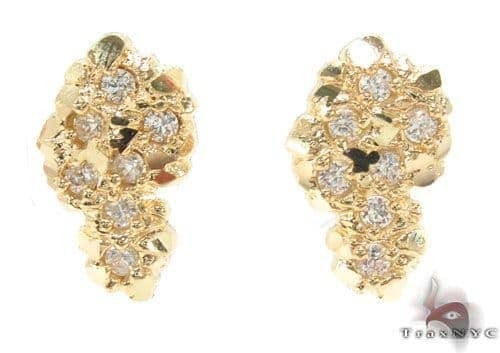 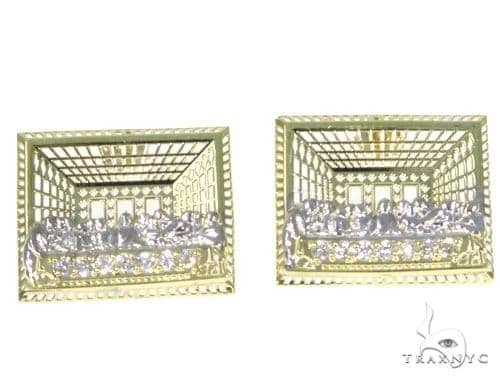 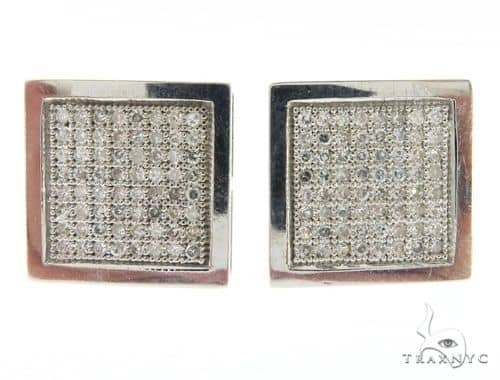 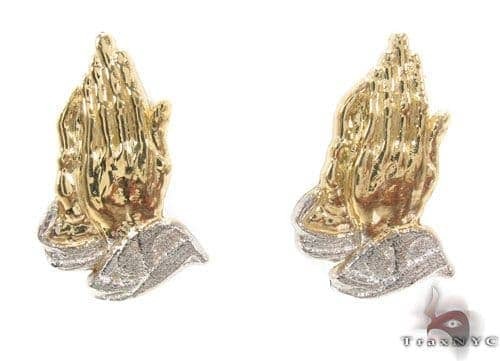 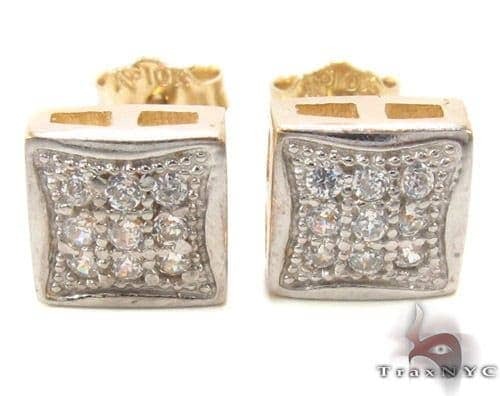 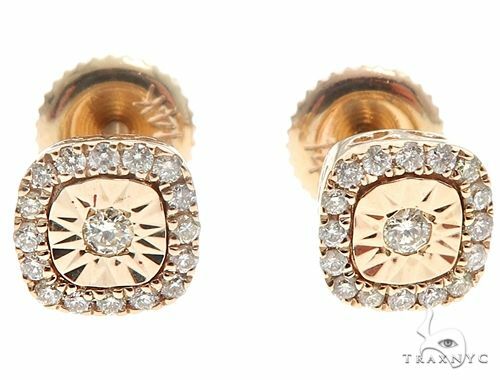 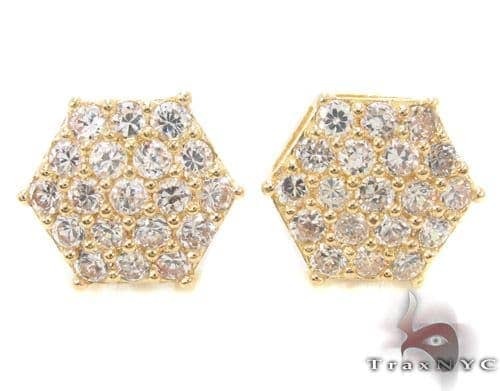 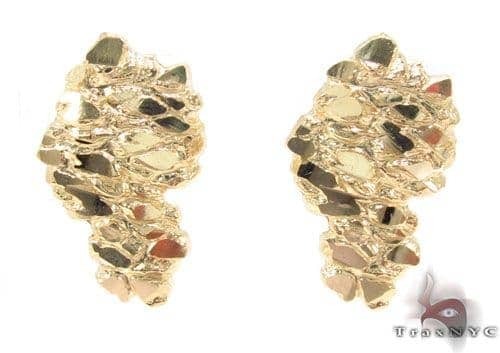 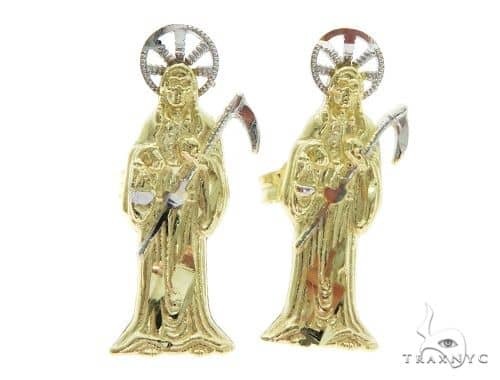 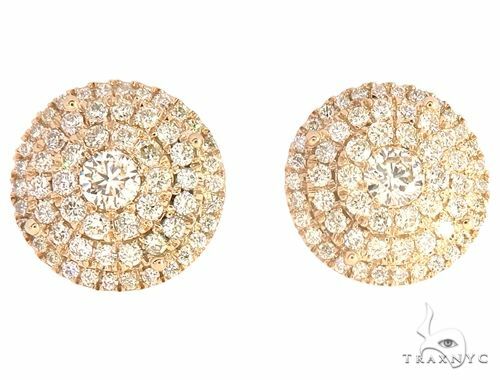 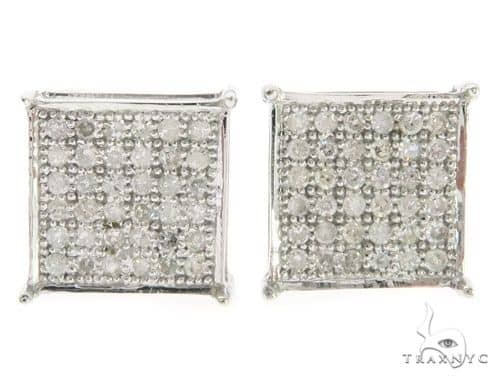 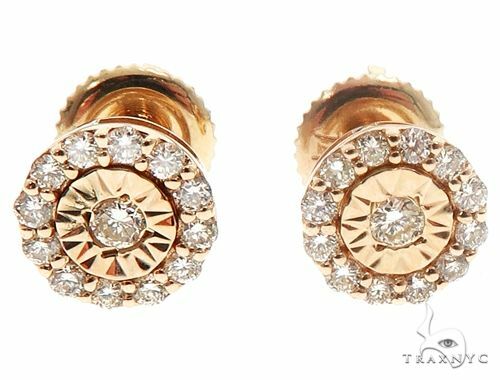 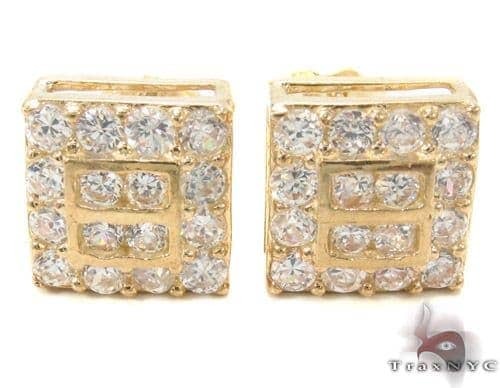 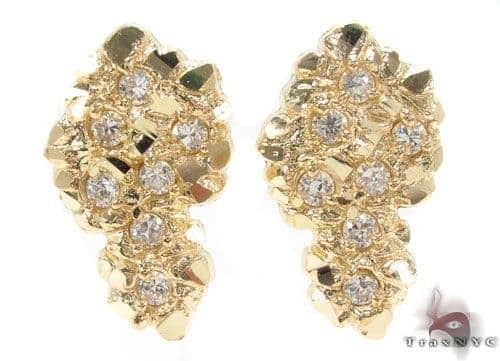 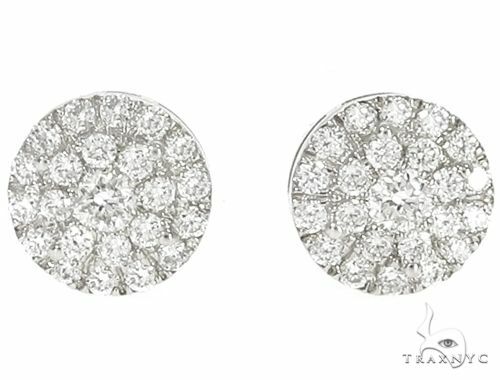 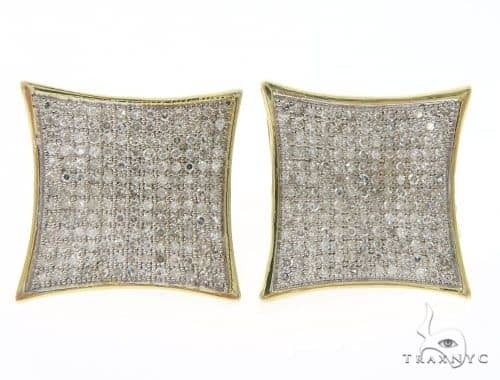 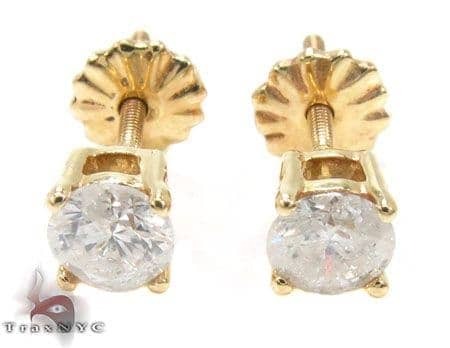 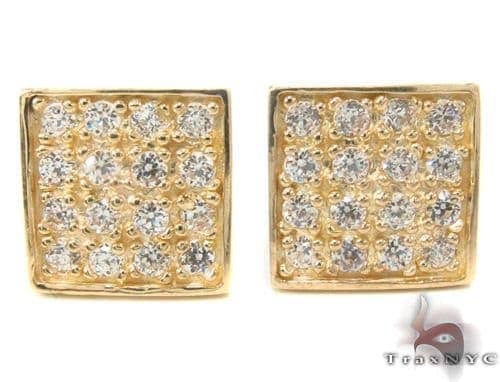 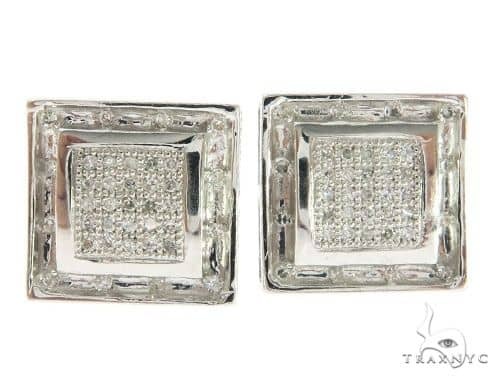 These Gold Earrings from the TraxNYC collection marry gleaming gold with masculine fashion. 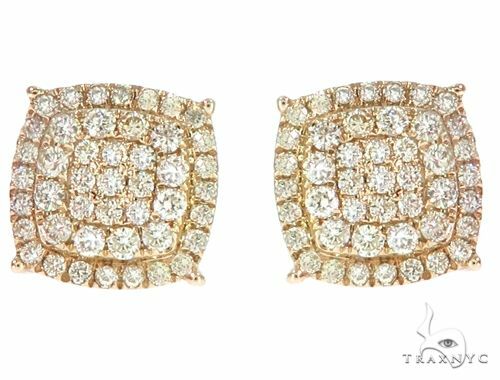 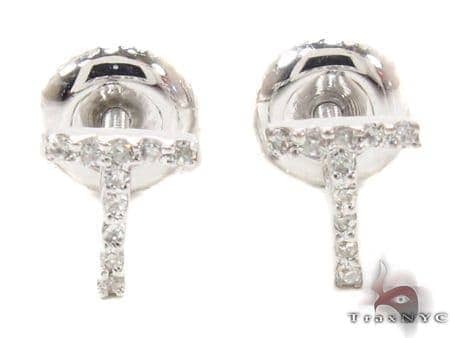 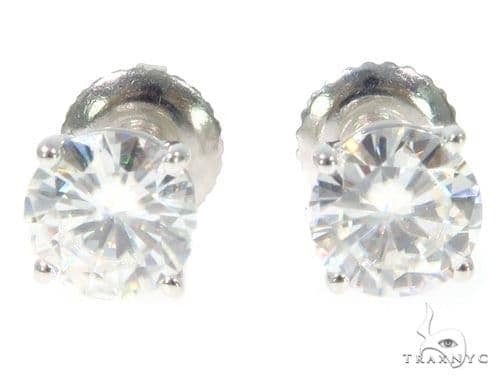 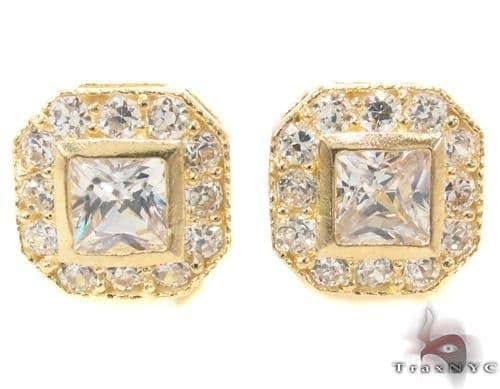 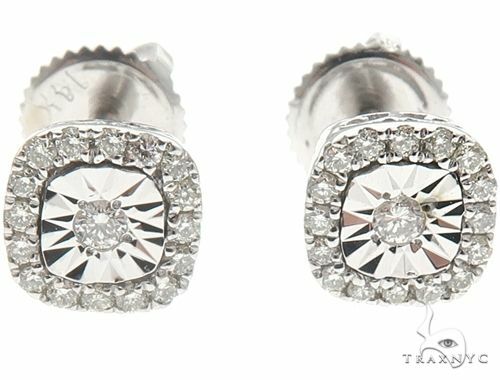 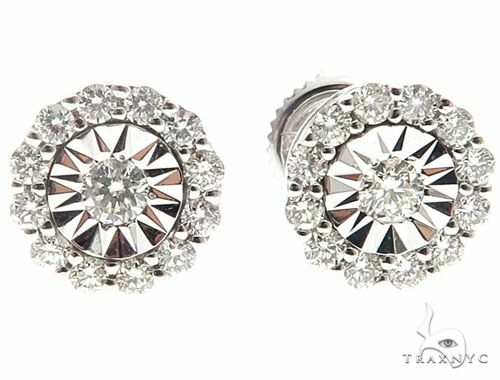 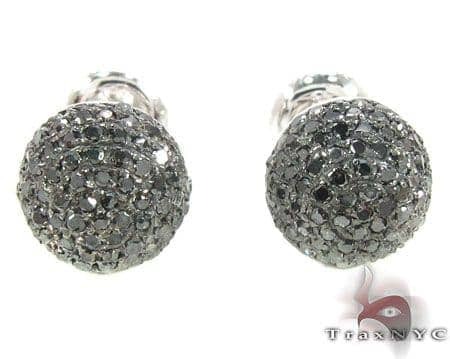 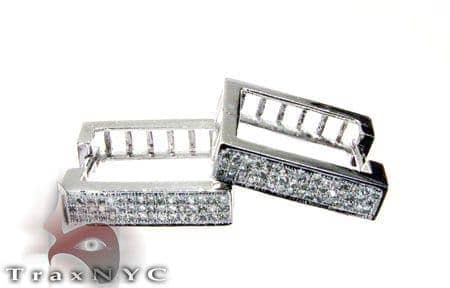 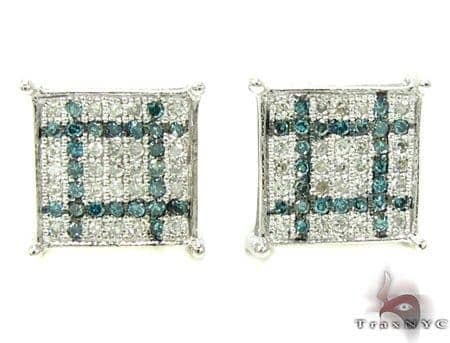 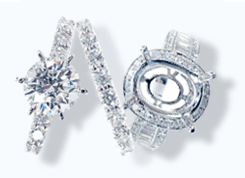 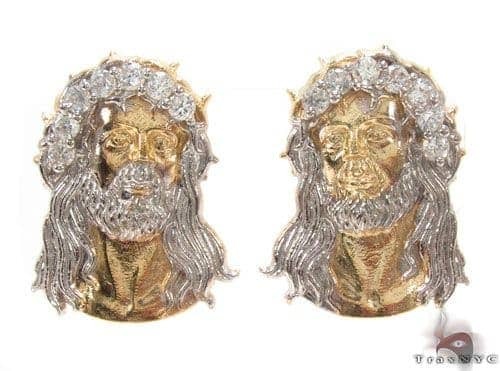 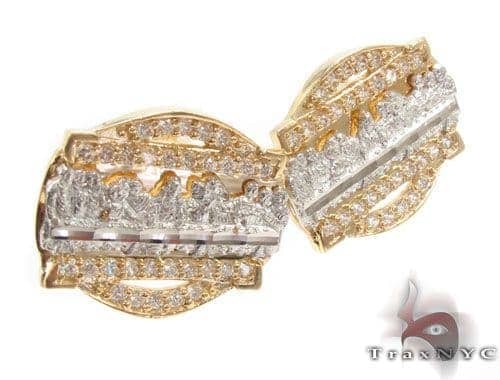 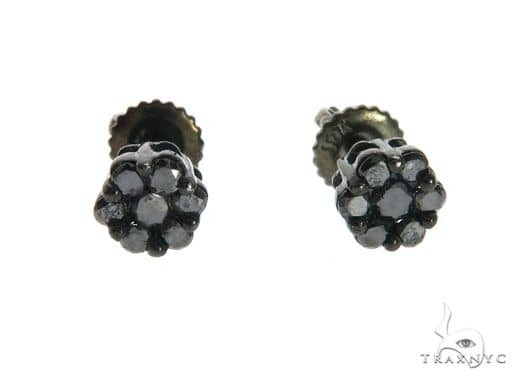 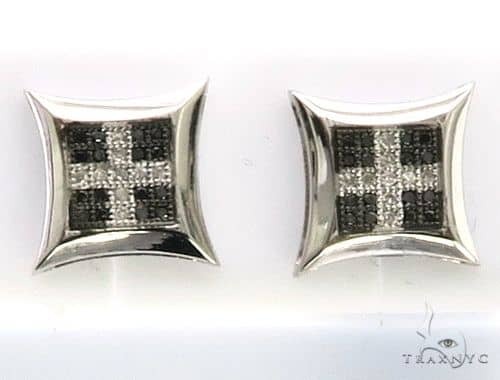 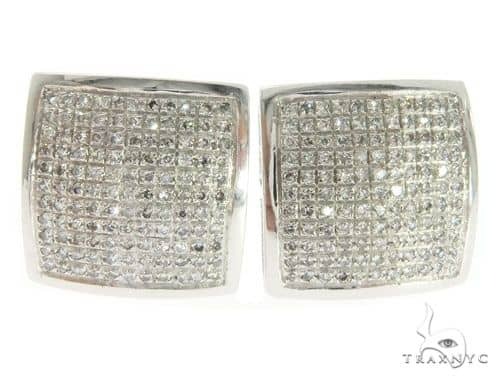 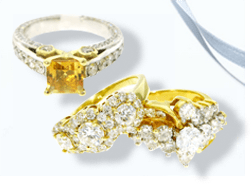 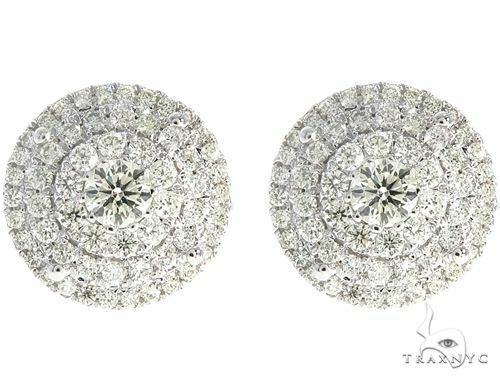 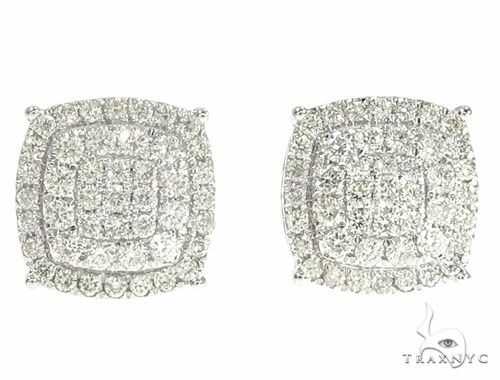 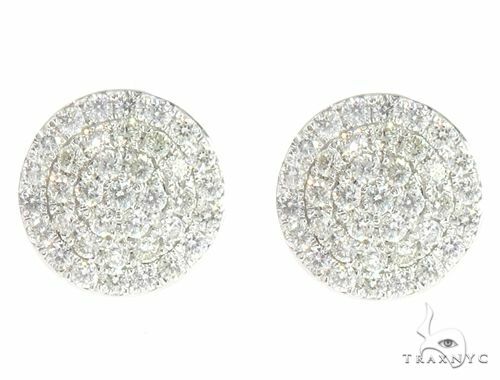 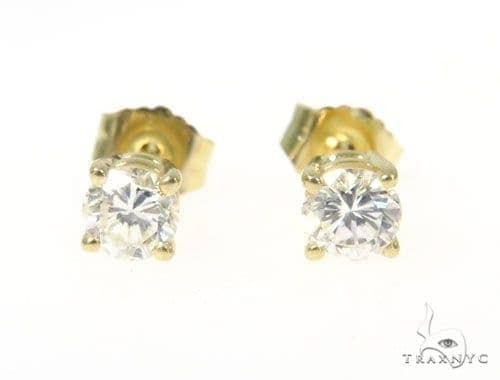 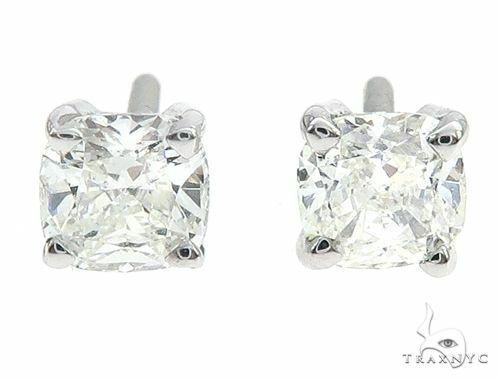 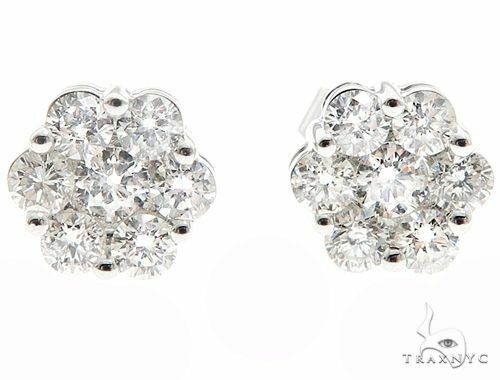 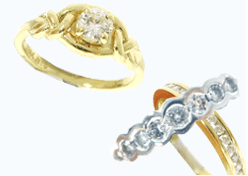 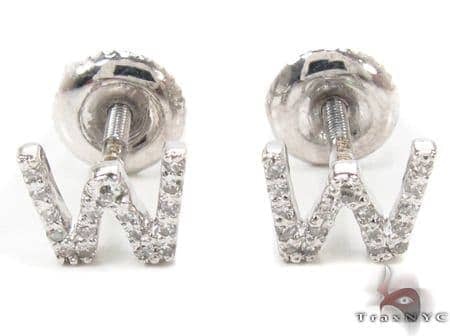 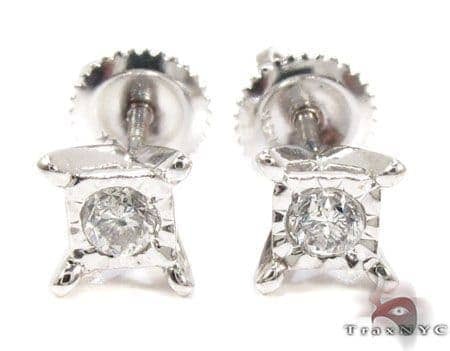 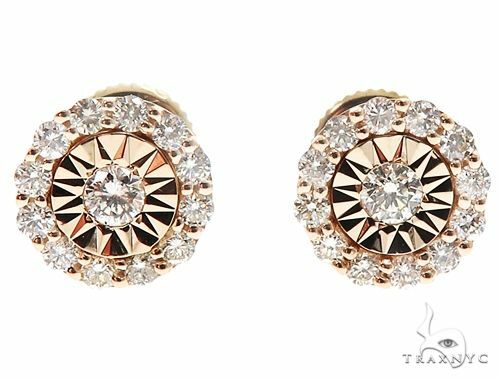 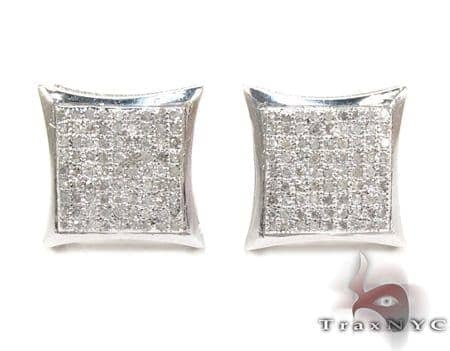 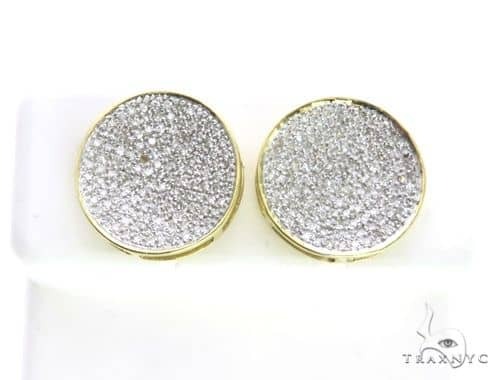 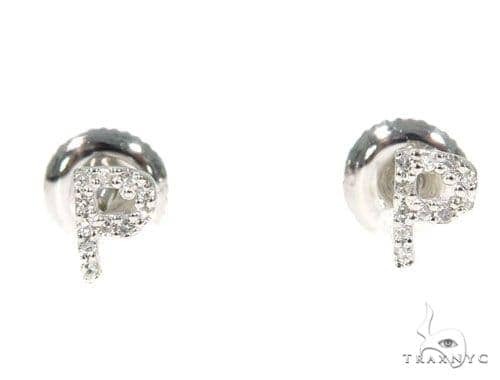 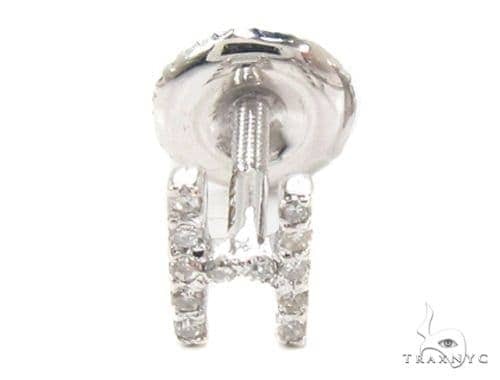 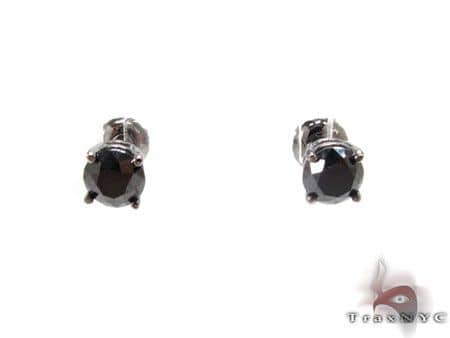 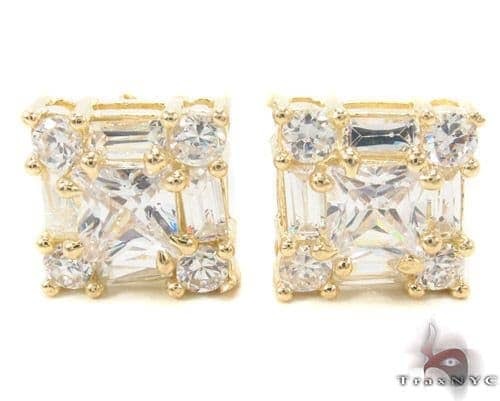 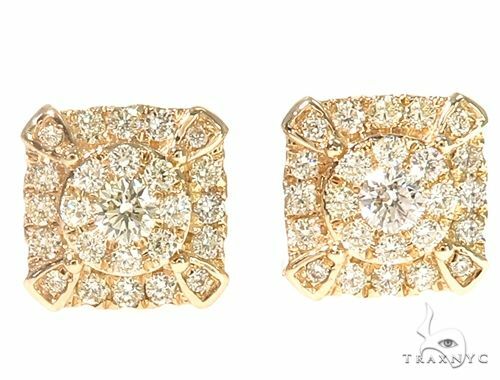 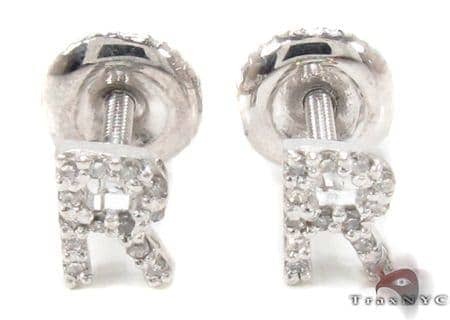 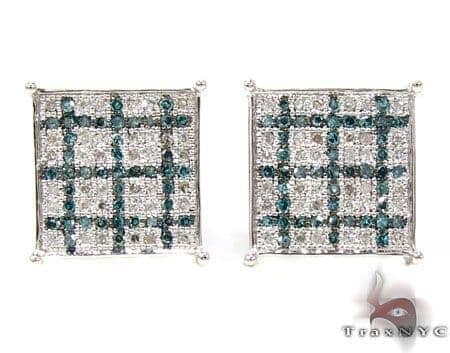 Available in white, yellow, and rose gold, from 10k to 18k. 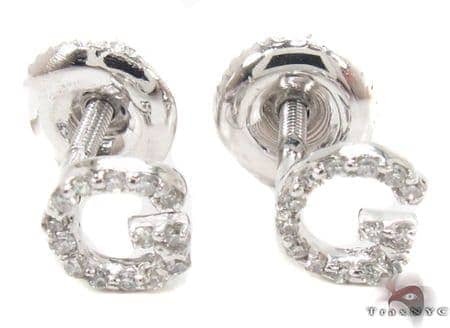 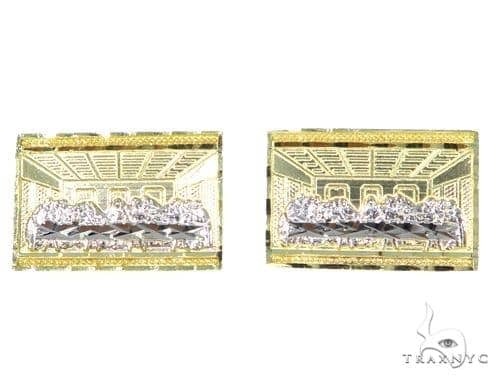 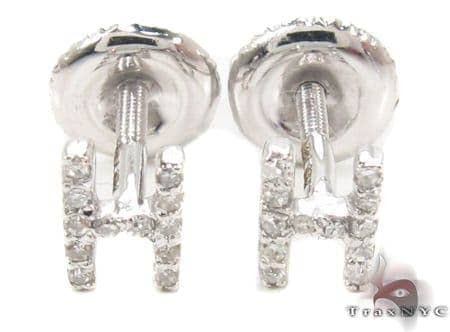 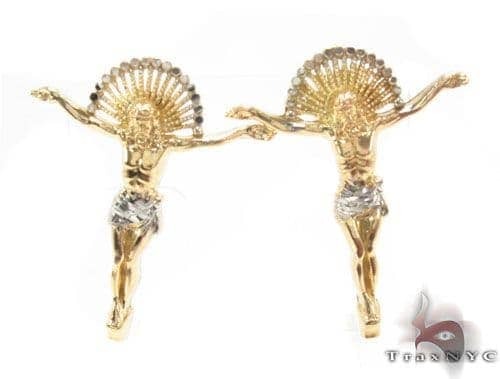 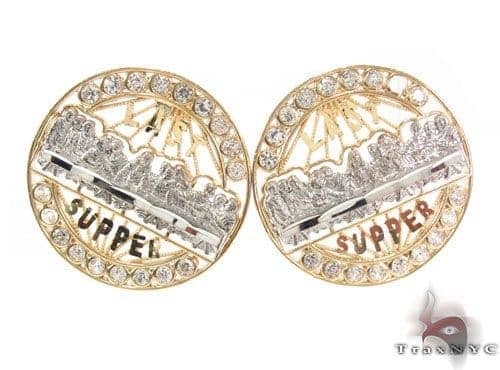 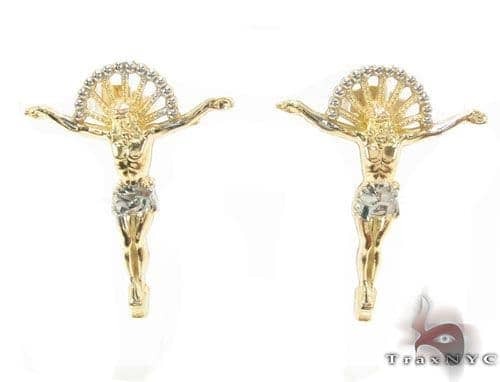 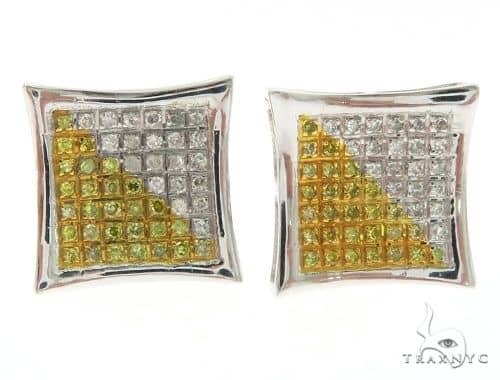 Or try a pair of amazing Gold Cufflinks that would make even James Bond do a double take.